Most car manufactures tend to test their cars to last around 620,000 miles (1m km), however, Irv Gordon's 1966 Volvo P1800 coupé has clocked 2.9m (4.7m km) miles with no purpose of stopping. 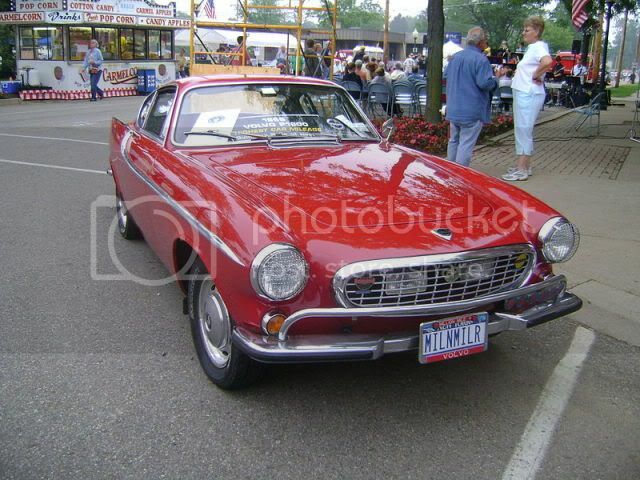 Unsurprisingly, the bright red P1800 has been used in numerous Volvo marketing campaigns to showcase the brand's strength, reliability, and purpose of its vehicles. By the time Gordon's 73rd birthday has come around, he hopes to have clocked 3m (4.8m km) miles, meaning the speedometer has to flipped over 30 times within the next two years. In order to achieve that 3m (4.8m km) milestone, Gordon would have to drive 5,500 miles (8,800km) a month. Volvo has taken Gordon’s two-door around the globe in the last few months. 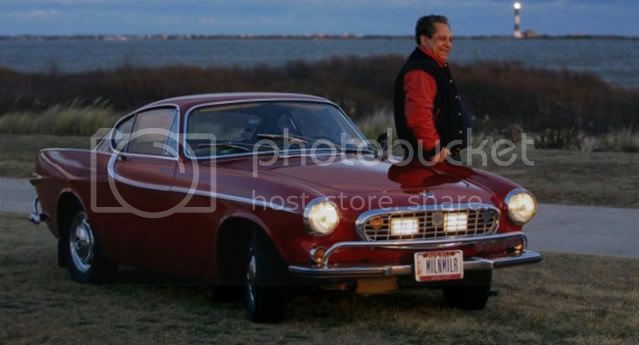 Gordon purchased his P1800 new in 1966, putting 1,500 miles (2,400km) on it within the first 48 hours of ownership. From there, a 125 mile (200km) daily round trip helped him mount on his first 500,000 miles (804,000km) in just 10 years. He set a Guinness World Record in 1989 when the P1800 hit 1.69 million miles and he hasn’t stopped since.